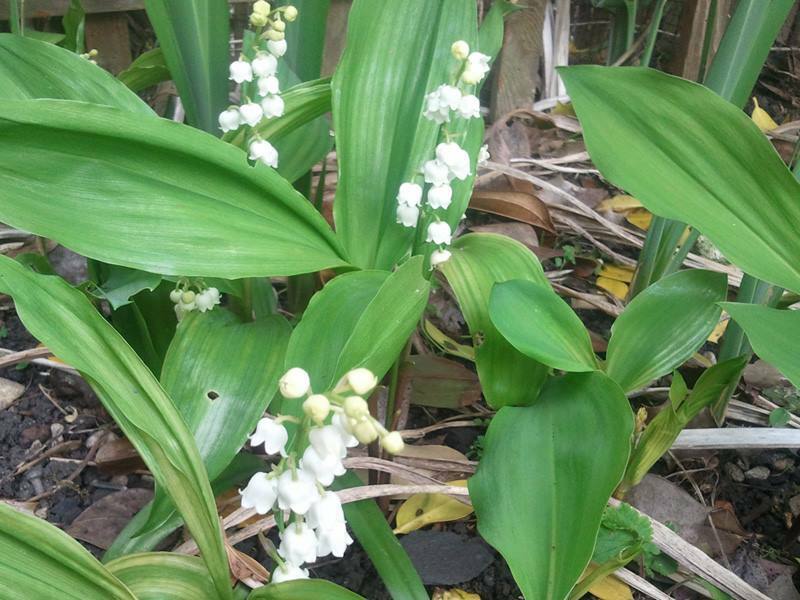 I remained angry throughout the weekend, as news broadcasts and weather forecasts followed the same script: everyone enjoying the fabulous spring weather (I challenge you to find one news report that did not use the word ‘enjoying’). There’s one problem: spring weather in the UK is not supposed to mean temperatures of 28 degrees! Not one news or weather broadcast mentioned climate change. What we got were the same outdated tropes: families on the beach, eating ice-cream and enjoying the sun. It’s time we changed the narrative. Increasingly, climate change feels like the elephant in the room. A few weeks ago, I was at a masterclass run by Climate Outreach on ‘Communicating Climate Change with People of Faith’, and one of the main themes was naming – and breaking – the silence around climate change. I’ve also been reading the excellent Climate Outreach book Talking Climate, and it makes the same point: there is a socially constructed silence around climate change. It feels as if it’s one of those things you don’t talk about in polite society. Partly, it is because people who care about climate change don’t realise how many others feel the same: statistically, there are more of us than we think. Partly, it’s because the subject has become increasingly – and unnecessarily – polarised politically. It’s an issue that affects all of us, not just environmentalists or ‘lefties’. And there are many valid social and economic responses that go beyond any specific political viewpoint. So what is the answer? Partly, as most communicators recognise, it is about ‘framing’ – presenting an issue in terms that make sense within someone’s existing viewpoint. Partly it’s about changing the language we use – ‘be afraid’ isn’t going to make people listen. But as Climate Outreach founder George Marshall told us, it’s not about the message: it’s about the messenger. Being authentic is important. So are personal testimonies, something that Christians are used to talking about in a church context. And recognising our shared values and identity is key to climate conversations within our faith groups. We had a fascinating discussion about the views within different faiths: even within the Christian church, people will see things differently depending on their background. As a Methodist, the concept of ‘climate justice makes sense to me but for other traditions this, it turns out, could be a turn-off. But there are many concepts within the Christian church relevant to how we think about climate change: from service and sacrifice to love, hope and redemption. Within other faiths, we heard about harmony, compassion and renewal, and – for all of us – the idea of creation as a gift. So, apart from complaining to the BBC, where do I go from here? One of my clients is a Christian climate change charity, and I will be thinking carefully about how I frame our communications. But, as George Marshall pointed out, communication is really about people, not what’s on your website. So it’s a personal as well as a professional challenge. And I’ve challenged myself to start having more ‘climate conversations’. 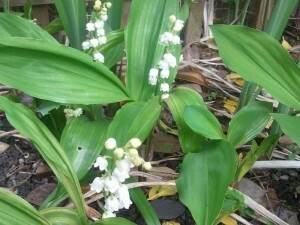 Yesterday, I was on the phone to my mother and she mentioned that the lily-of-the-valley were coming out earlier. So, with our shared interest in gardening, that opened a conversation. Maybe it won’t turn my mum into what Climate Outreach call a ‘climate citizen’ overnight, but at least it is starting to break the silence.